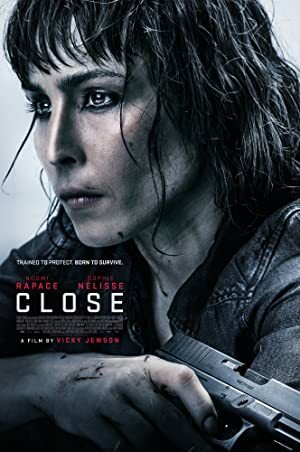 Close (2019) – What's New on Netflix Canada Today! A bodyguard and counter-terrorism expert Sam takes a job protecting Zoe a rich young heiress. Neither party is keen on the arrangement until a violent kidnap forces them to go on the run. To protect an heiress from highly trained kidnappers, a lone security expert must unravel a sinister plot — while striving to stay alive.